 MOBILE, Ala. – Dr. David Harkins has been named assistant professor of chemistry and chair of the Department of Natural Sciences in the College of Arts and Sciences at University of Mobile. The son of missionaries, Harkins attended Wofford College after high school in South Korea. He earned two Bachelor of Science degrees in chemistry and mathematics, and later a Doctor of Philosophy in analytical chemistry from University of Tennessee. He worked for several years in the private sector at Lockheed Martin Energy Systems, researching and developing in uranium enrichment operations. He later served 17 years as an executive and mission pastor in Knoxville, Tennessee. Later, Harkins and his wife, Cheri, taught at international schools overseas for three years. When that term ended, he taught chemistry at Lee University in Cleveland, TN for a year, filling in for a professor on leave. Internationally and domestically, Harkins said he feels a distinct call to invest in university students.